New version of Honda has just been announced a month ago with the addition of more advanced hybrid technology from predecessor models of Honda. Without a shadow of a doubt about Honda never compromised with quality, performance, technologies this is the reason of Honda are so famous among many states and regions around the world. In this same class of others companies cars Toyota and ford are the most famous ones in hybrid cars but Honda earned a huge respect in hybrid cars since 2013 when honda launched first hybrid car. 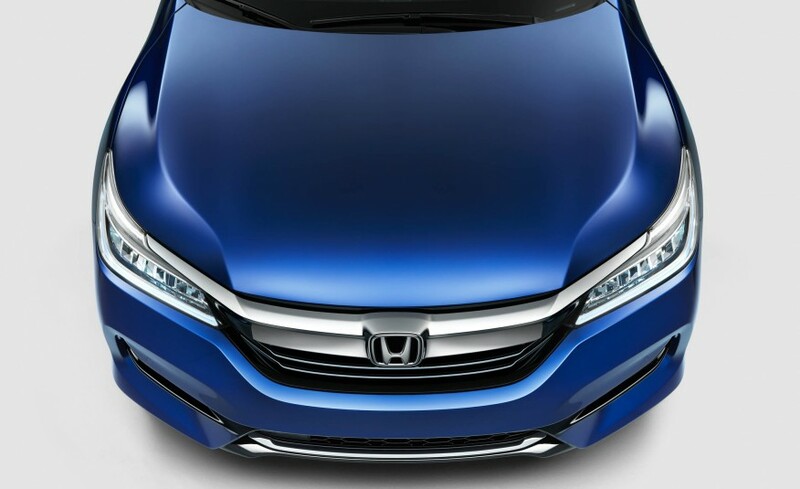 Here we compare the last model of Honda against upcoming model to be able to analyze precisely what changes has been made, or expected to be made in this upcoming model. 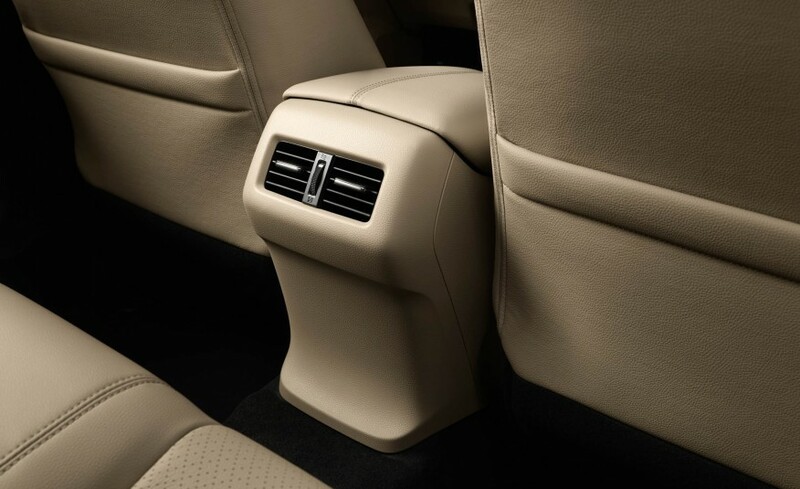 As from above chart Honda offering a little to the users in this latest model such as improves battery power generation and interior features. 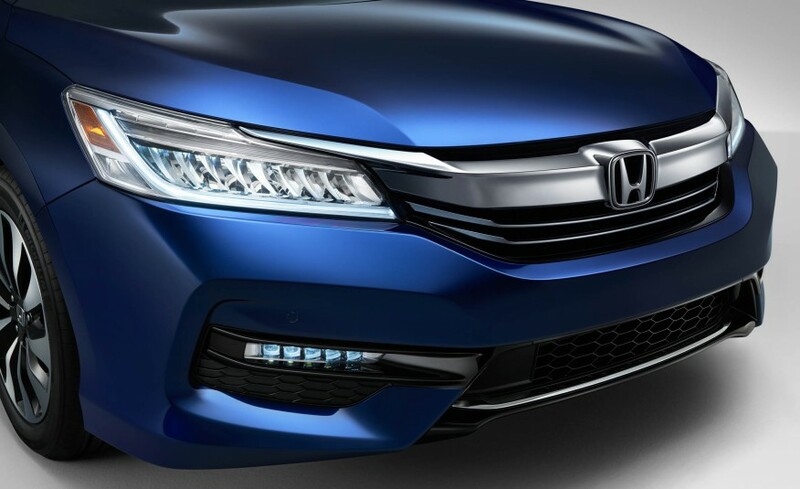 Honda has released few engineering details; we know the 2017 honda Accord hybrid car will have a lithium-ion battery pack and an improved two-motor driveline, which still operates as described above. Revisions to the 2.0-liter Atkinson-cycle four-cylinder engine and the two AC motors have upped total system urge to 212 horsepower (16 more than before) according to Honda’s project manager, Ryan Harty. EPA mileage ratings are slightly improved to 49 mpg in the city, 47 mpg on the highway, and 48 mpg combined. 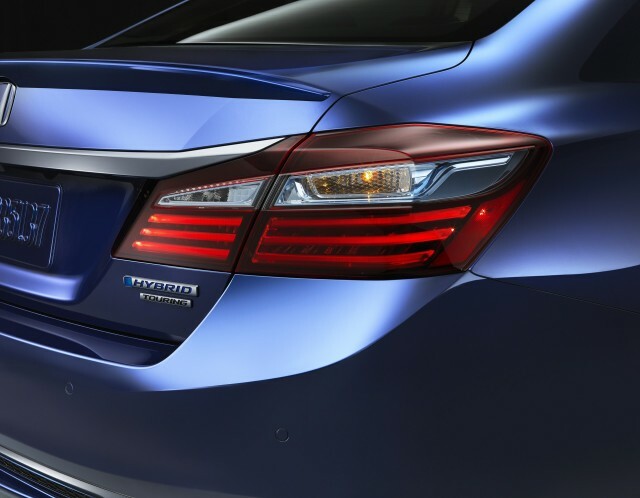 What was the most influential reason of Honda hybrid 2014-15 for not up to the level of other hybrid cars? 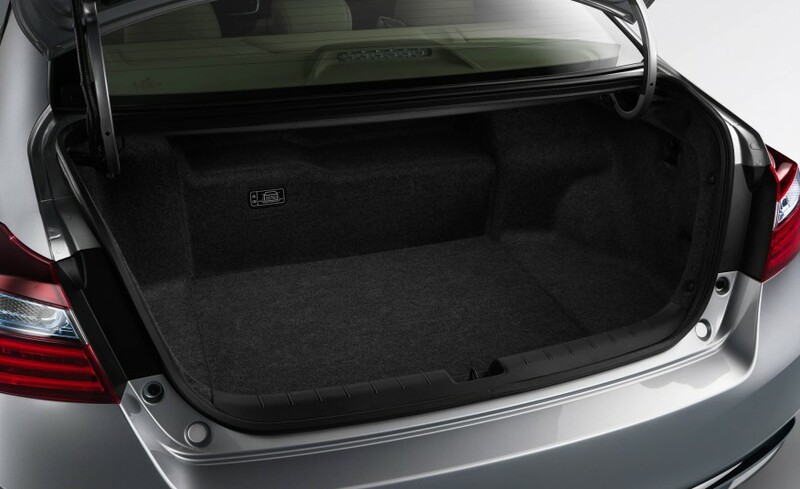 Reviews from users of this car do not satisfy with the mileage as Honda offered. 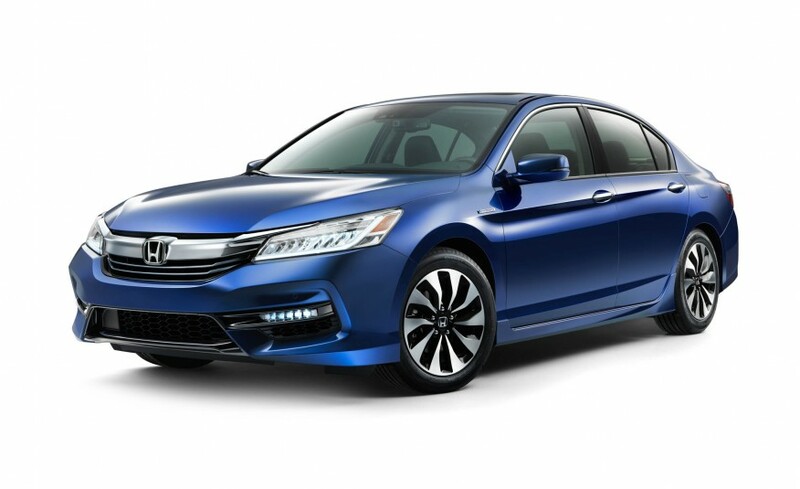 Honda is recalling 6,786 examples of the 2014-2015 Accord hybrids for an issue that can cause them to go into fail-safe mode. 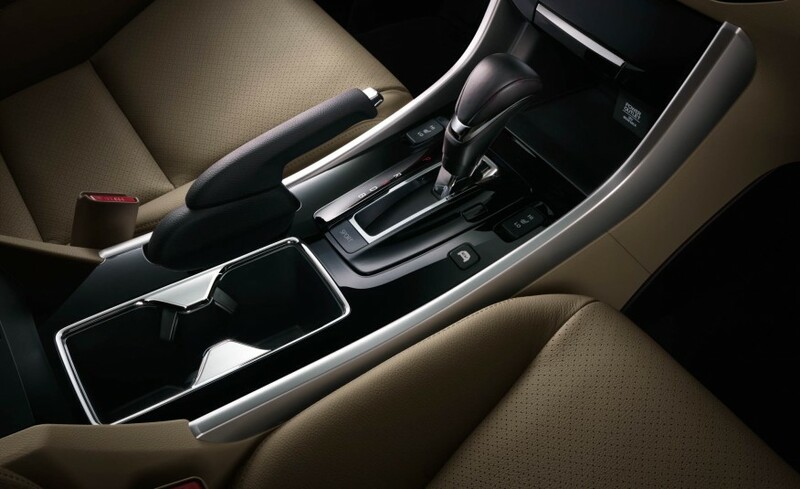 All it seems that 2017 Honda accord hybrid car doesn’t offer too much as people expect from Honda but this is the bitter truth which can not be ignore therefore a bit disappointing from the Honda.